Anaesthesia for major spine surgery, orthopaedic surgery (particularly joint replacements), neurosurgery, paediatrics and retrieval medicine. Sam completed his undergraduate training at Flinders Medical Centre and finished his Intern year at the Royal Adelaide Hospital in 1995. He then spent 2 years as a Resident Medical Officer working in Darwin and remote aboriginal communities of Eastern Arnhem Land. Sam completed his first year of formal anaesthesia training at Royal Shrewsbury Hospital in the UK before returning to South Australia. 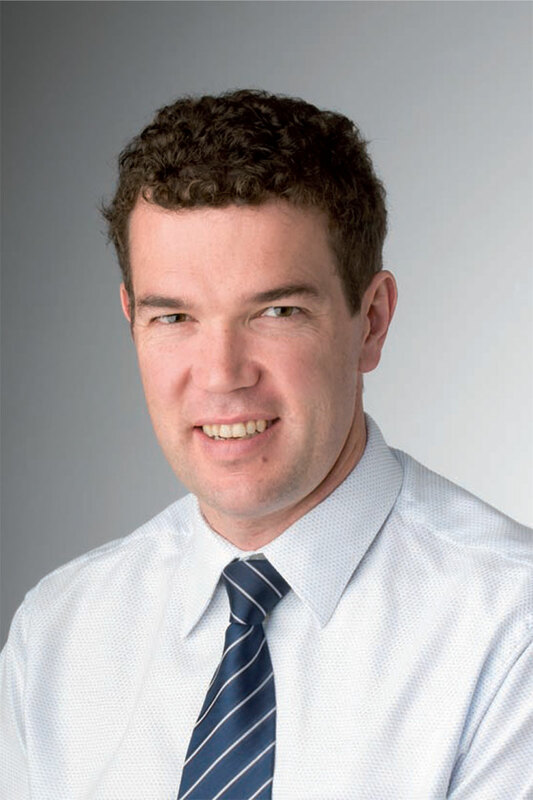 He rotated through most of South Australia’s public hospitals before successfully attaining Fellowship to the Australian and New Zealand College of Anaesthetists in March 2004. Sam spent 18 months working as an Attending Anaesthesiologist at Harborview Medical Centre within The University of Washington, Seattle, USA. This is one of the most respected trauma institutions in the world and is at the forefront of medicine in respect to both technology and procedures. Sam gained a unique and invaluable international experience over this 18 month period.